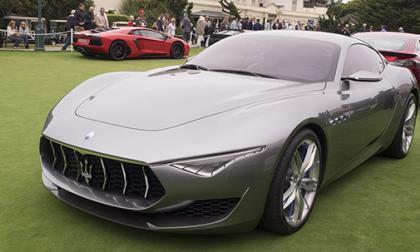 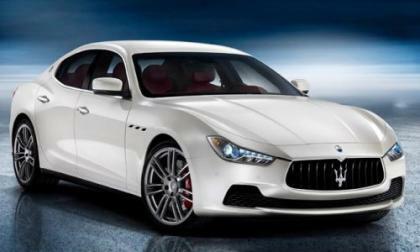 In news that will not shock anyone who has been keeping track of Maserati's perils, the Alfieri coupe has been pushed back again. 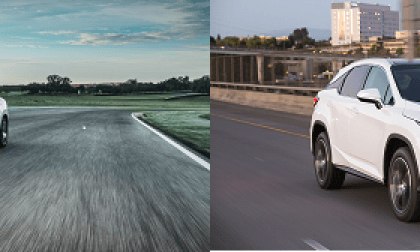 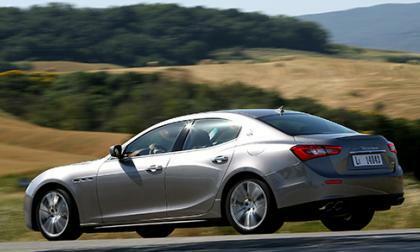 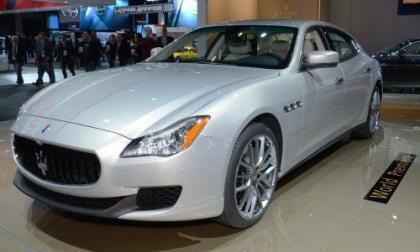 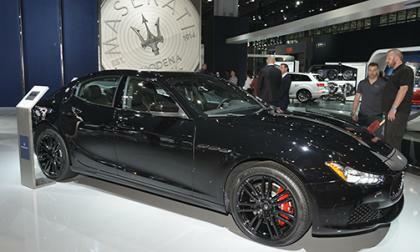 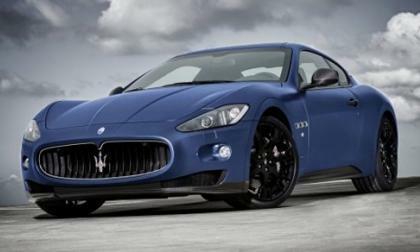 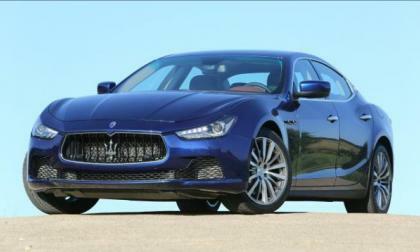 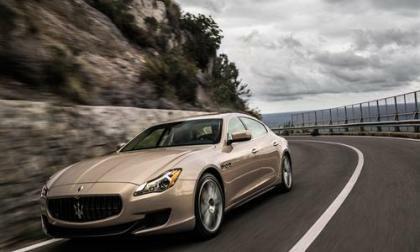 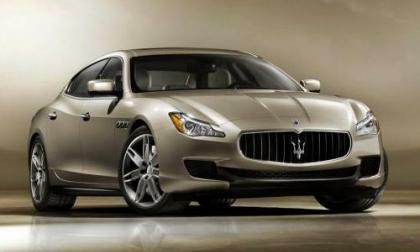 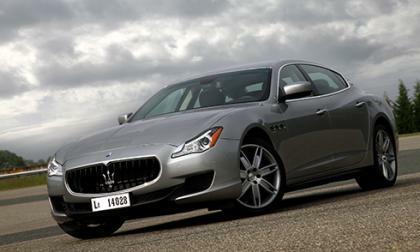 The Insurance Institute for Highway Safety named the 2014 Maserati Ghibli as a 2013 Top Safety Pick after crash testing on the all-new Italian car completed. 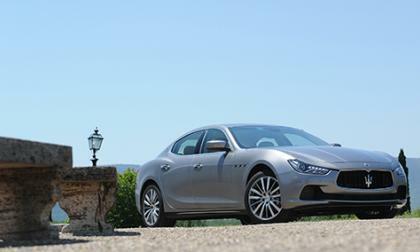 The new Maserati Ghibli made its racing debut this past weekend at the Goodwood Festival of Speed in the United Kingdom but the biggest news for lovers of high performance Italian luxury sports cars was the first bit of pricing information for the new Ghibli across all three forms that will be sold in the UK – numbers on which we can base some guesses at what American Ghibli buyers can expect to pay. 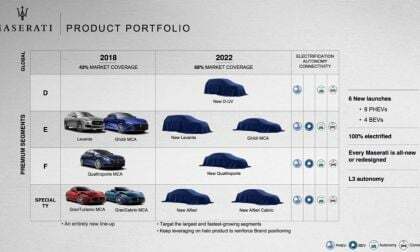 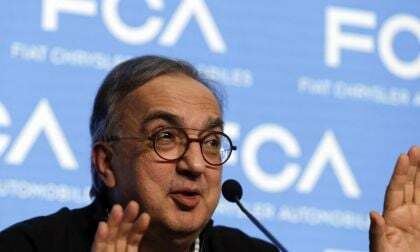 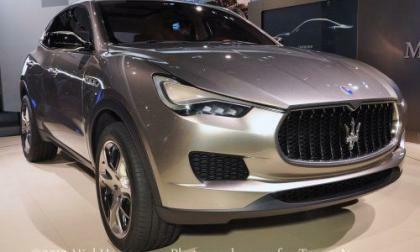 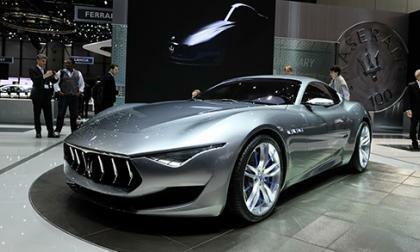 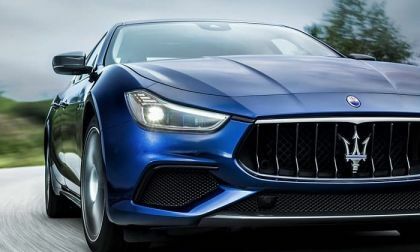 The Maserati Ghibli debuted on the internet earlier this month but with the ongoing Shanghai Motor Show in China – the Italian sport-luxury automaker has revealed the full details on a car that should go a long way in helping them reach their lofty sales goals over the next few years. 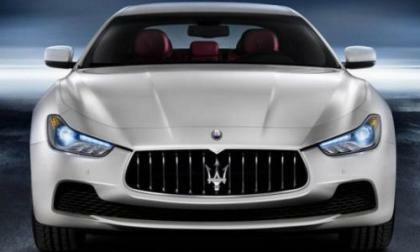 Behold the new Maserati Ghibli, the newest Italian luxury sport sedan that is set to debut at Auto Shanghai later this month. 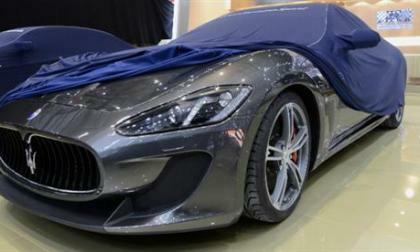 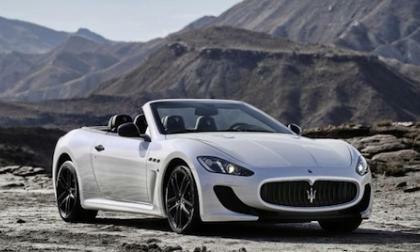 The new Maserati GranCabrio convertible MC is more aerodynamic and set to fly into Paris as it makes its International debut. 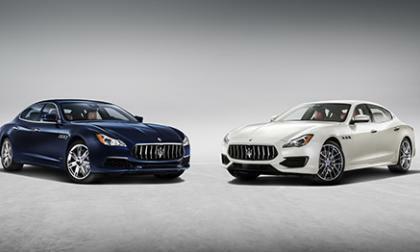 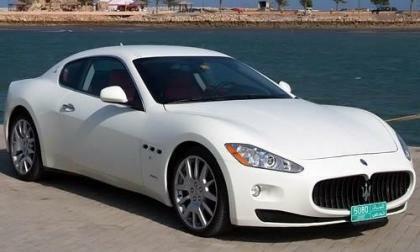 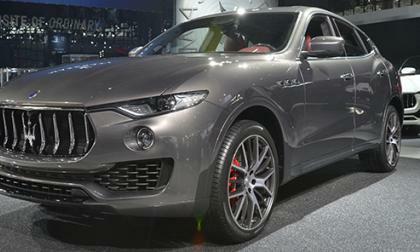 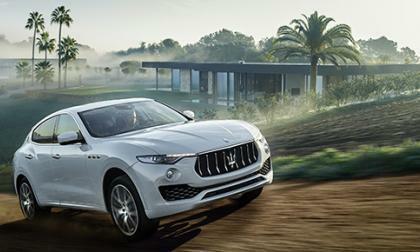 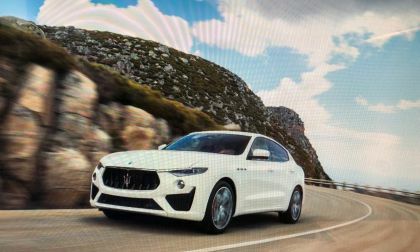 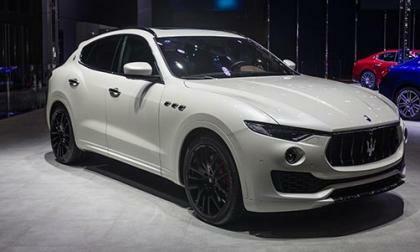 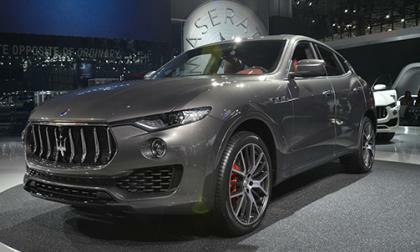 An email to select Maserati customers has tantalized with a reference to a two-seater sports car they will be showcasing at the upcoming Paris Motor Show.